In addition to toggling these settings from within games, you can generally force them from your graphics driver’s control panel and enable them even in older games that don’t offer such modern settings. Resolution is fairly simple. On modern LCD monitors — forget those old CRT monitors — your LCD monitor has a “native resolution” that is the monitor’s maximum resolution. 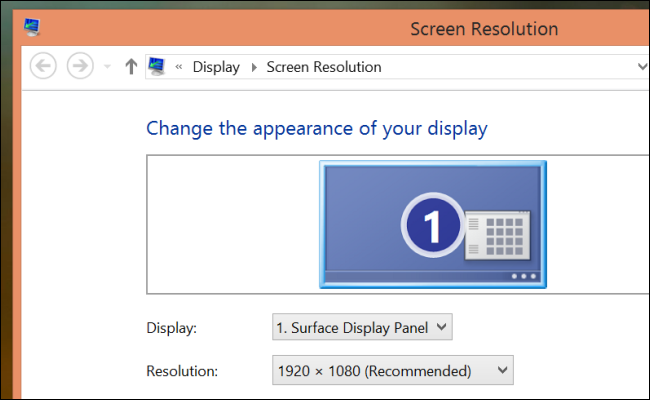 On your desktop, it’s important you stick with your display’s native resolution. It’s not always so simple in games. Using your monitor’s native resolution will give you the best graphical quality, but will require the most hardware power. For example, if you have a 1920×1080 screen, your graphics card will have to render about 2 million pixels for each frame. This gives you the sharpest image possible on that display. To achieve faster performance, you could decrease your screen resolution in the game — for example, you could select 1024×768 and your graphics card would only be pushing about 768 thousand pixels per frame. Your monitor would simply upscale the image and make it appear larger, but this would be at the cost of quality — things would appear blurrier and generally just lower-resolution. In general, it’s important to use your LCD monitor’s native resolution. If you need some extra performance, you could cut your screen resolution down in the game to achieve higher performance. Vertical Sync, often referred to as VSync, is both loved and hated. The idea behind VSync is to synchronize the number of frames rendered to your monitor’s refresh rate. For example, most LCD monitors have a 60Hz refresh rate, which means they display 60 frames per second. If your computer is rendering 100 frames per second, your monitor can still only display 60 frames per second. Your computer is just wasting power — while you may see a big FPS number, your monitor isn’t capable of displaying that. VSync also introduces problems. It can cut your frame rate by as much as 50% when enabled in a game, and can also result in increased input lag. If your computer can render much more than 60 FPS in a game, enabling VSync can help reduce tearing you may see. If you struggle to achieve 60 FPS, it will likely just decrease your frame rate and add input latency. Whether VSync is useful will depend on the game and your hardware. If you experience tearing, you may want to enable it. If you experience low FPs and input lag, you may want to disable it. It’s worth playing with this setting if you’re experiencing problems. Bilinear filtering, trilinear filtering, and anisotropic filtering are texture-filtering techniques that are used to sharpen textures within a game. Anisotropic filtering (or AF) provides the best results, but requires the most hardware power to achieve, so you’ll often be able to choose between several different types of filtering methods. Games generally apply textures to surfaces to make geometric surfaces appear to have detail. This type of filtering takes your viewing orientation into account, essentially making the textures appear sharper and less blurry. “Aliasing” is an effect that occurs when lines and edges appear to be jagged. For example, you may be staring at the edge of a wall in a game and the wall may appear to have a jagged, pixel-y effect rather than appearing smooth and sharp, as it would in real life. Antialiasing (or AA) is a name given to various techniques to eliminate aliasing, smoothing out jagged lines and making them appear more natural. Typical antialiasing samples the image after it’s generated and before it reaches your monitor, blending jagged edges and lines with their surroundings to achieve a more natural effect. You’ll generally find options for 2x, 4x, 8x, 16x antialiasing — the number refers to how many samples the antialiasing filter takes. 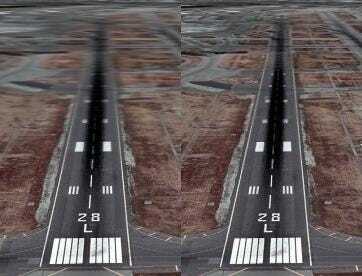 More samples produces a smoother looking image, but requires more hardware power. If you have a small, high-resolution monitor, you may only need 2x antialiasing to make images appear sharp. If you have a large, low-resolution monitor — think old CRT monitors — you may need high levels of antialiasing to make the image appear less pixelated and jagged on that low-resolution screen. Modern games may have other types of antialiasing tricks, such as FXAA — a faster algorithm for antialiasing that produces better results. All types of antialiasing are designed to smooth out jagged edges. 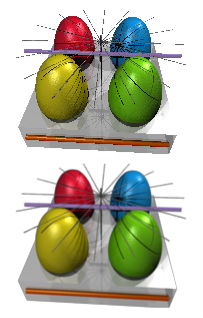 Ambient occlusion (AO) is a way to model lighting effects in 3D scenes. In game engines, there are typically light sources that cast light on geometric objects. 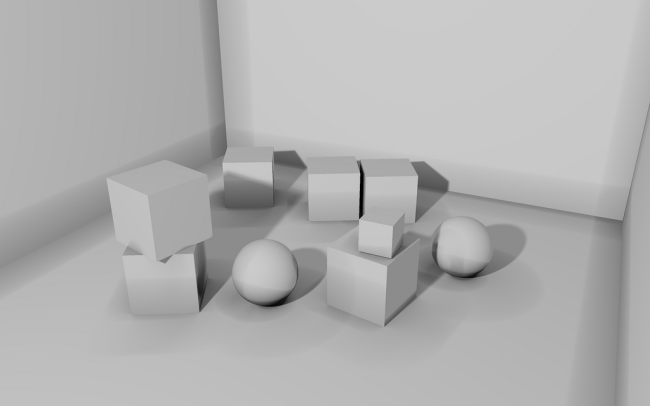 Ambient occlusion calculates which pixels in an image would be blocked from view of the light source by other geometric objects and determines how bright they should be. 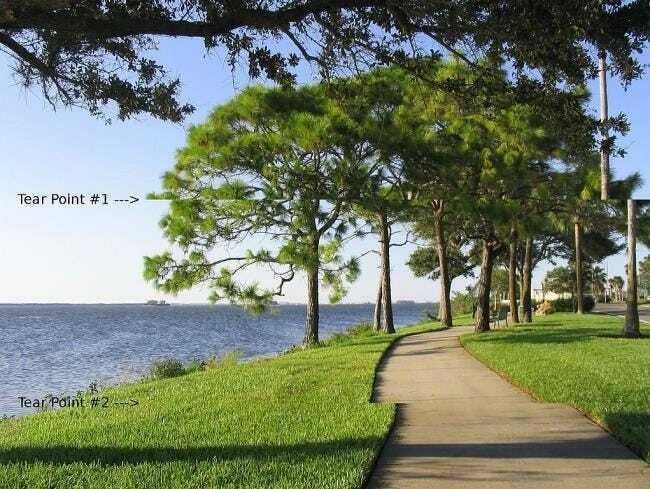 Essentially, it’s a way to add smooth, realistic shadows to an image. This option may appear in games as SSAO (screen space ambient occlusion), HBAO (horizon-based ambient occlusion), or HDAO (high-definition ambient occlusion). SSAO doesn’t require as much of a performance penalty, but doesn’t offer the most accurate lighting. The other two are similar, except that HBAO is for NVIDIA cards, while HDAO is for AMD cards. There are many other settings used in PC games, but many of them should be reasonably obvious — for example, texture quality controls the resolution of textures used in the game. Higher texture quality offers more detailed textures, but takes up more video RAM (VRAM) on the graphics card.